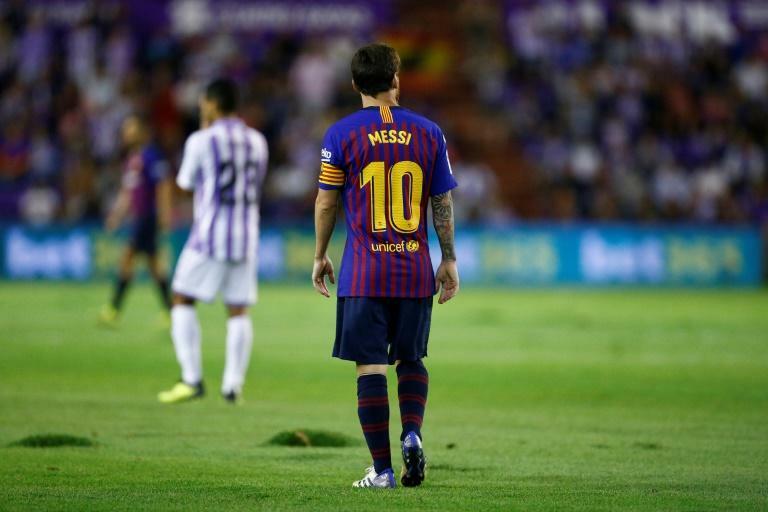 Barcelona centre-back Gerard Pique hit out at La Liga organisers after his team edged to victory over Valladolid on a "lamentable" pitch. "The game was affected by the state of the pitch," the 31-year-old told BeIN Sports Spain. "Obviously, La Liga won't comment on the subject, but if we want to sell our product internationally, it would be good to first look at what's happening here. "'We want to go to the United States, we want to take the players there'... And then, we see a pitch in a deplorable state.